We are counted among the top organizations, engaged in manufacturing, supplying and exporting top class Magaj Sorter Machine. Our vendors provide us with high quality materials and components which are used to manufacture these machines. These machines are manufactured by our team of highly trained professionals by making use of advanced tools and machines. 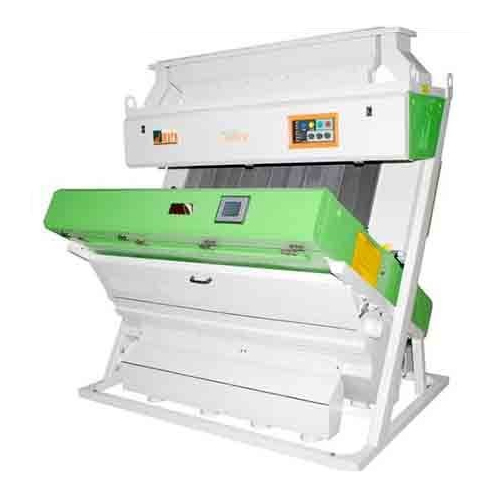 Keeping in mind the various needs of our customers, we offer the Magaj Sorter Machine in many specifications.